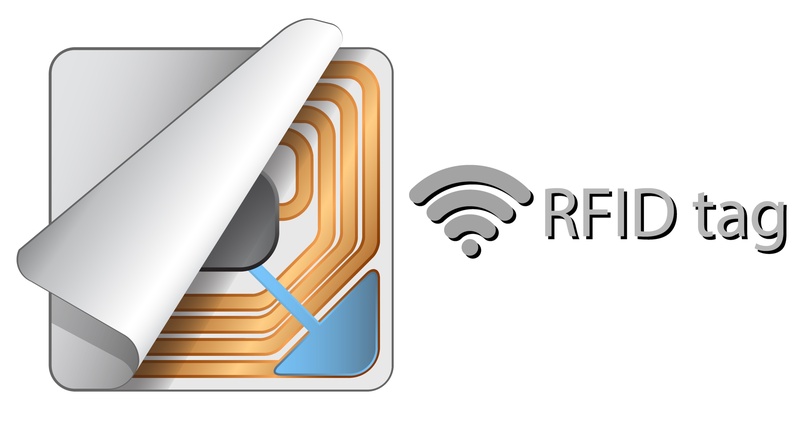 RFID systems are becoming more and more prevalent. We drive through tolls and the RFID tag in our car is automatically read and we are charged. Tags are included on items in stores to deter shoplifting. Hospital equipment is tagged so that supplies can be tracked. And, of course, infrastructure products are being tagged at manufacture so that critical QC/QA information can be tracked throughout the product's life cycle. They are everywhere but... how does it actually work? Having spoken to a number of producers at The Precast Show earlier this month, we got a good chance to learn what the industry wants from technology. We are impressed by how much is understood about the potential for using an RFID tracking system to remove paper from QC practices and create a real-time inventory management system. There were a lot of great questions asked about how it works, so we thought we would address the most common questions here. 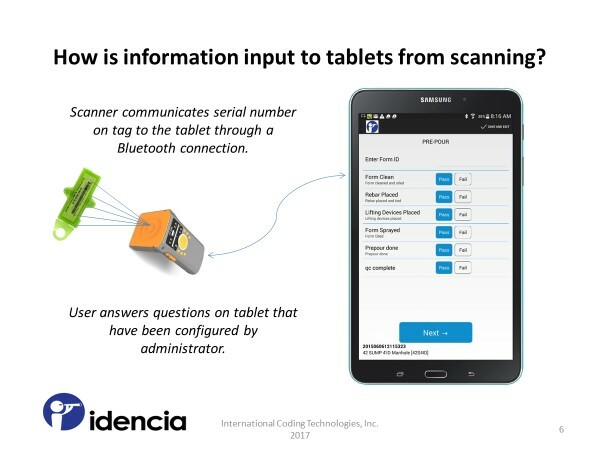 This past week we took a tour of new customers to introduce the Idencia system and discuss ways we can help them with their precast productivity. We always ask about the things that aggravate them most in managing their operations so that we can continue to improve upon Idencia in ways that solve real operating problems. Their answers were remarkably consistent and all indicated that their frustrations are growing as they get busier. Here are the top four. When a large capital investment in new equipment is made, the purchase is always accompanied by our intention to optimize its useful life with proactive maintenance on a regular schedule. 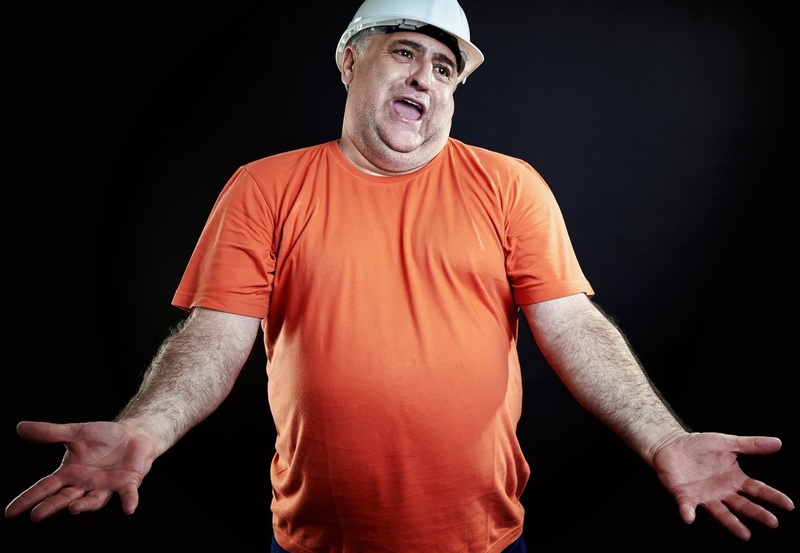 In practice, maintenance typically follows some partial or complete breakdown, usually because regular equipment review and maintenance is not part of the regular work flow. 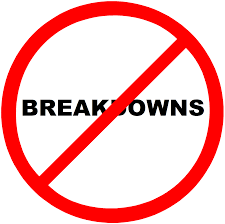 As a result, the useful life is shorter than it could be and productivity is impaired while the equipment is idle during repair. 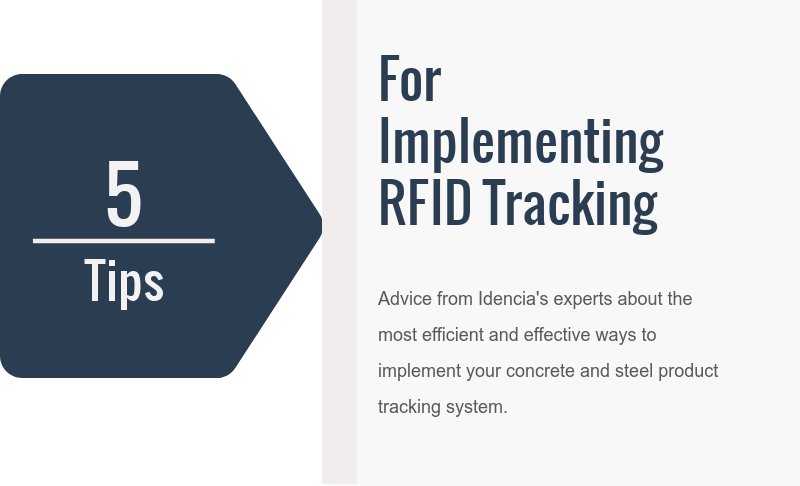 Last week we announced the release of Idencia v1.3, making product tracking for concrete and steel structures even easier. 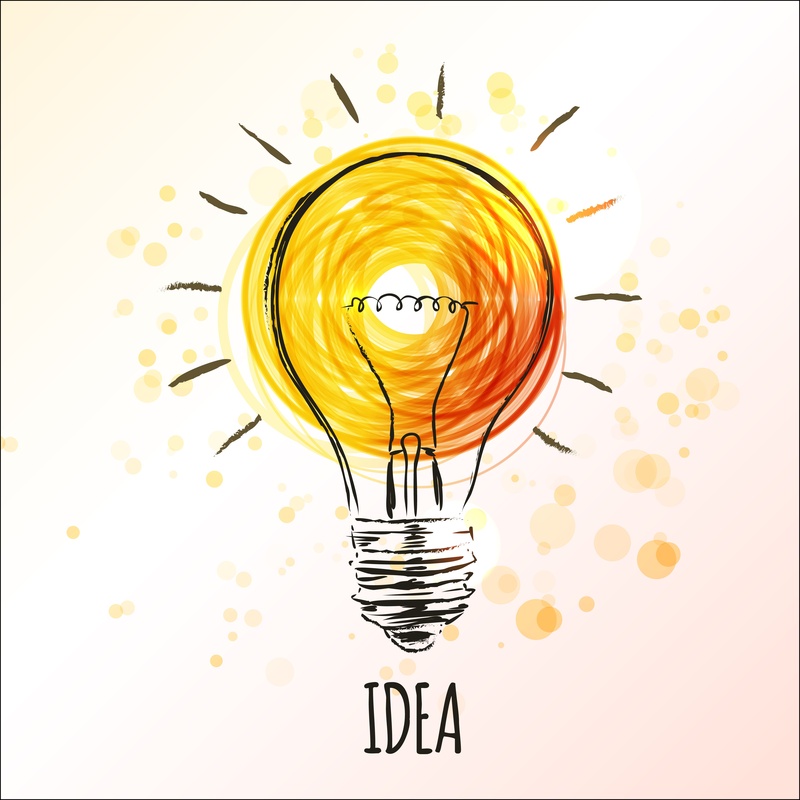 Our customers and prospects asked us to enable the system to track information about products according to job. We did that. 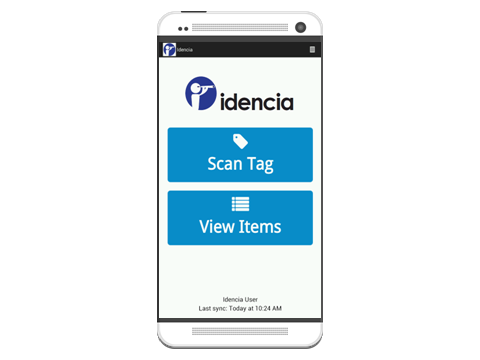 They also wanted to be able to use Idencia to track any kind of product. We gave them that too. Excellent quality control methods and reporting are essential to the good standing of any precast concrete manufacturer. Certfication by the NPCA and PCI requires this, and there is no doing business with any state DOT or the federal department of transportation without it too. 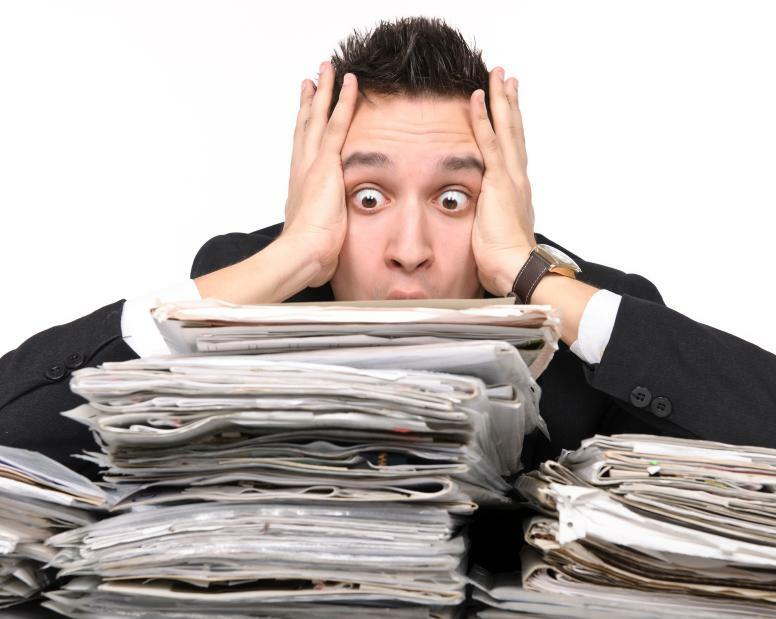 Yet... our customers and prospects tell us that QC paperwork is one of their biggest frustrations and time drags.